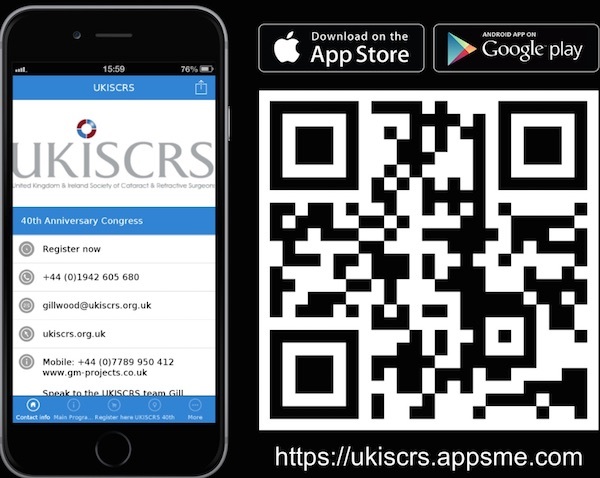 Here we list the latest news from UKISCRS & the world of cataract and refractive surgery. If your organisation has a news item that you feel would be beneficial for our readers, please contact us and we will consider inclusion here. UKISCRS do not provide information, guidance or help to non-ophthalmologists, or the public. Our site is for our members and ophthalmologists only. Well, actually you can be: a “UKISCRS Angel” to be precise! and you both/all become “UKISCRS Angels”. (which may be useful in applying for CEA’s). welcoming you as an Angel.